How to Make Money Pet Sitting. This is a guest post from Jaime Lila Donovan of Young Modern Money. 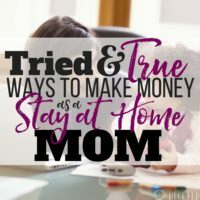 When I was growing up, my mom was the queen of side hustles. In addition to her full-time job, she baked cakes and she made stuffed animals that she sold to a small “mom and pop” toy store. I found my pet sitting side hustle by accident. Every few weeks, I have lunch with my mentor. On one of these lunches, my mentor told me that she was going away for a week long work conference and asked me if I would consider pet sitting her two cats. I said “sure” because I love animals. I went over to my mentor's house and she introduced me to her cats, showed me the food that her cats liked to eat, the vet info and how to scoop a litter box, etc. She also wrote everything down in a one-page note and left it for me “just in case”. I went there pretty much every single day and took care of her cats and had fun throughout the week. When my mentor got back, she was happy that her cats had been taken care of very well. A few weeks later I was having lunch with her and she personally thanked me for doing a great job. A colleague of hers had trusted a pet sitter but this pet sitter actually didn't take the time to come in like she was supposed to. Since the cat was older and they weren't being taken care of, the cat ended up having to go to the vet when the owner got back. There is a need for good and reliable pet sitters. I told my mentor to spread the word if she knows anyone that wants a good pet sitter. I also told my neighbors in my apartment complex to let me know if they need me. For the most part, I pet sit cats and dogs and I charge $10/hour. When I pet sit, I feed the pets, give them water, play with them, scoop litter for cats, let out the dogs, pick up their poop and walk them. If they make any other messes then I clean them up. I make sure to give them medicine or check on their condition if they have one. I really think it's important to absolutely love pets. Pet sitting is not a side hustle for someone that doesn't like animals and finds them irritating. Pets are similar to children. They want love, attention, and have needs just like people. Pets are often considered by many owners as members of their own families. You must be willing to deal with the pet whenever they act in a way that you don't like. You never want to be the person that is mean to their “baby” and animals are very smart. They can pick up on people that don't like them. It also helps to be patient and have empathy for animals. Show up and do your job. Be on time to your pet sitting job and do all the duties that are required of you. Owners are paying you because they trust you. Remember their pets are their “babies” and these little furry creatures are trusting you for their well-being. If they could take care of themselves then they would. Just like you get hungry and need food and water, so do they. Just like children, pets don't always choose what happens to them. They can get cuts and infections. You have to be willing to think on your feet and don't be scared to let the pet owner know what's going on. Owners would rather be informed than be left in the dark. Don't force anything on animals. Some pets are extroverted and others are introverted. Take your time and don't force anything on them. One of the best ways to bond with them is to give them time. Tell your friends, family, and acquaintances. Put the word out on Facebook and other social media sites. If you are good then they will be happy to tell other pet owners. Pet sitting generally starts around $10/hour and can go as high as $25/hour. I have seen higher rates than that but you generally have to work up to that. If you have any experience working with animals (like you're a vet, vet tech, or have any other animal certifications) then that's even better. Websites like Rover.com, Dogvacay.com and Care.com let pet owners find pet sitters. If you want to go a step further you can get certified by Pet Sitters International. It's kind of pricey. I don't think it’s necessary to get certified when you first start. I think you should try it first and see if you like it. 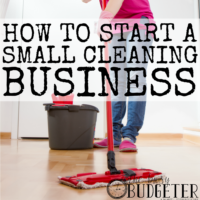 Then if you actually want to make it a serious side hustle, you may want to consider it. Pet sitting is one of the best side hustles I've ever had. I don't even feel that I'm “working” because of how much I love it and can't believe I get paid for this. 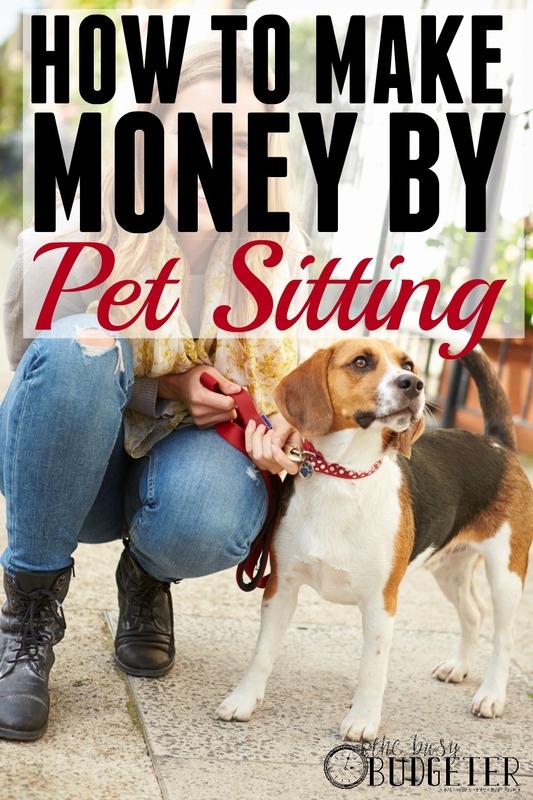 Could you make money as a pet sitter? 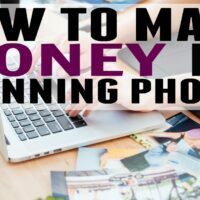 This is a guest post from Jaime Lila Donovan of Young Modern Money. She had to start over financially during the Great Recession and moved from a big city to the mid-west where she is enjoying the heartland. It was during this new beginning that she learned how to live the good life within her means. Great tips! I love dogs and this sounds like a great opportunity to make some extra cash. I think it’s also important to remember that being a pet sitter is going to largely be based on trust. It’s why people who have high marks on those pet sitter sites are able to charge more. I’d say the biggest thing would be to not give up at the beginning. If you establish some solid relationships and people trust you, they will likely hire you for the long haul. Also, this is my wife’s dream job haha. I’ve been paying $20 to $25 a cat visit for years. 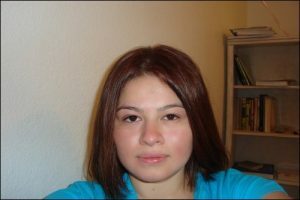 My sitter, who became my friend, came to me through an agency. She left the agency and cat sitting, but continued to watch mine, and she earned twice as much. As DC said, it’s based on trust. My sitter is moving to FL and I’ll go with another agency. I feel safer with someone who runs a real business. Mrs Groovy recently posted…Should You Start an I-May-Die-Sooner-Than-I-Think Fund? You basically backed up DC’s point so thank you. Agency’s can be great because they do the screening process for you. It’s kind of cute how your sitter became your friend. I hear you, there are so many horror stories on the news about people mistreating kids and pets. That’s why it’s so important to hire someone very trustworthy. 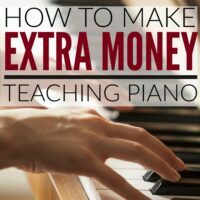 Thanks for sharing a (new to me) way of earning extra money. I love animals but my husband doesn’t want to be tied down with pet owndership. This could be a fun way to get some time with pets while making some money on the side. Sounds as a great way to earn money for some who loves animals. Great article, thanks for sharing! This is a great way to cash in the fun way! Of course, like many other commenters stated already; mutual trust comes and goes a long way. Arthur Petereit recently posted…What Medicine Can You Give Dogs for Pain? Pet cemeteries are gaining popularity as a permanent resting place when home burial is not an option. Great advice! And indeed its a good side hustle. Be mindful of the different countries’ and states requirements tho, some places are very strict about licenses for dog walkers. Nowadays there are also apps like Wag that would let you walk dogs part-time, but you’ll need some certifications for those too. There are many private pet crematories. Your veterinarian may offer the option of taking care of pet remains. Hi, Thank you for sharing this type of content like earning extra money. I have a cat. I love animals. This sounds like a great opportunity for pet owners to make some extra cash. But, Pet Sitting is hard to find. Not many people could find this kind of job. Hi Great share! This is definitely something I should consider doing since I live in a large city and there are hundreds of thousands of pets. Remember that not all vets handle all animal species. And to call himself a specialist, your vet must have additional training in an area of expertise such as ophthalmology, and be approved by the licensing body in his province.